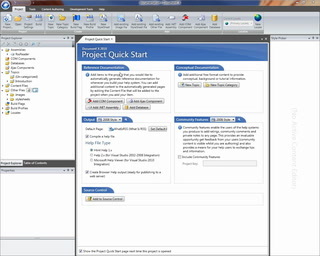 HelpStudio is the only mainstream Help Authoring Tool to allow you author multiple languages within a single project. Define your Topics, Table of Contents, Index Keywords once and manage each language you wish to localize to within the same project. Easily switch between locales, open the same Topic in different locales and track localization tasks all from within HelpStudio. Use the industry standard XLIFF XML Import Export functionality if you need to send content for localization. Content timestamps ensure that you are always on top of what content requires localization.